Aside from our local grocery store, Amazon is the “store” who gets the most of our money. B and I have been Prime members basically since they started offering it, and I alone have been a loyal Amazon shopper since 2002. That’s sixteen years, y’all. I can’t even tell you how old that makes me feel. Haha. They have pretty much anything you could ever want or need, and to be able to get those things with free two-day shipping, save more money than you would if you had shopped at Walmart, and not have to set foot in Walmart? Sign. Me. Up. Olivia needs a plain white t-shirt for school next week? Amazon Prime it. Jacob needs a costume prop to dress up like a book character for school? Amazon Prime it. Birthday gift for a little kid’s birthday party next weekend? Almost out of dog food? Down to the bottom of the pile of diapers? Looking for some cute sandals to wear on your trip? Amazon Prime that junk and never leave the couch. Just from my Amazon account alone, we have placed 218 orders since 2002, the majority of them occurring from 2010-2018. And keep in mind that doesn’t even include Brian’s account. HOLY MOLY! Quick side note, people who live in the same house can share an Amazon Prime Membership. Therefore, we only pay for one Prime membership, but he and I can each shop separately. That makes it a lot easier to shop for secret birthday and Christmas gifts and it also allows us to have separate wish lists. Since we’ve been loyal customers for so long and we have pretty much bought all. the. things. from there and I thought I would share some of my all-time favorite purchases today. All links below are shoppable! 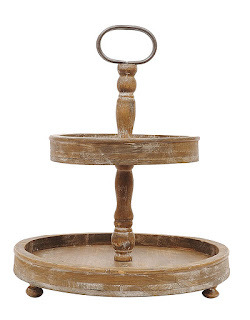 Creative Co-Op Wood Two-Tier Tray with Metal Handle – I cannot sing the praises of these trays enough! They are gorgeous and you don’t just get one, but you get TWO for this price. We currently have one in our eat-in kitchen that I have too much fun decorating for the holidays, and the other serves as hair accessory storage in Olivia’s room. See my post about that here. 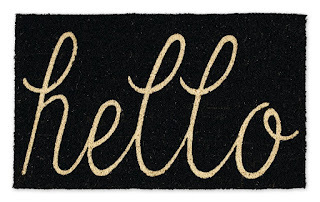 Entry Way Outdoor Door Mat with Non Slip Backing – is this doormat not the cutest? We bought it over a year ago and it still looks brand new. It comes in tons of other designs, too. 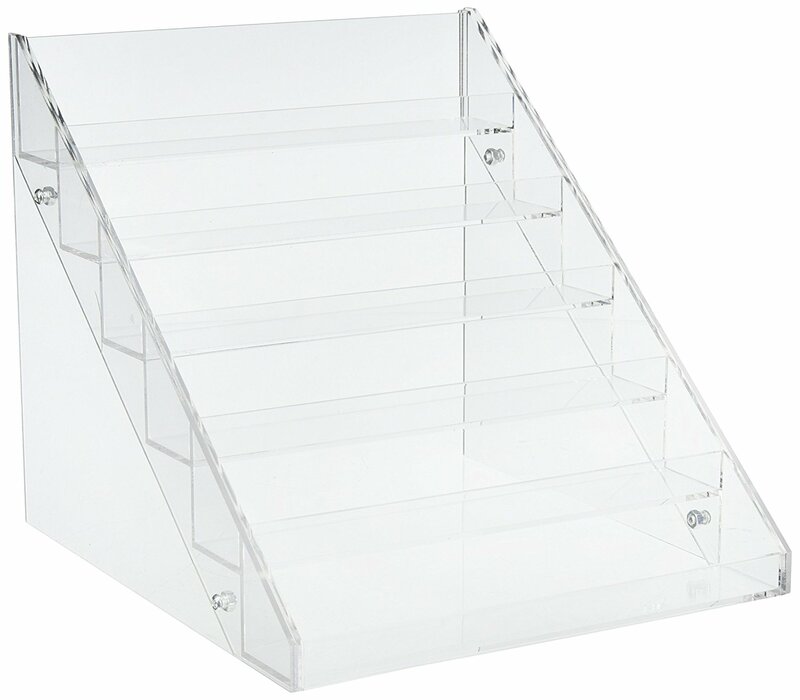 Nail Polish Table Rack Display – Oh how I love this thing! My nail polish storage was a hot mess before this came along and now it’s organized in color order and it takes up way less space. Not to mention I can easily see all of the colors now! 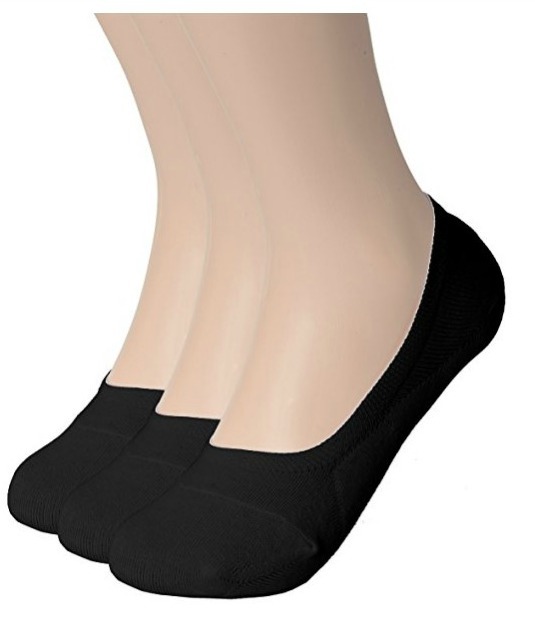 Womens Casual No-Show Socks – Ladies who love booties – BUY THESE! I used to wear booties without socks (which always grossed me out) because my athletic no-show socks still peeked out of the top. 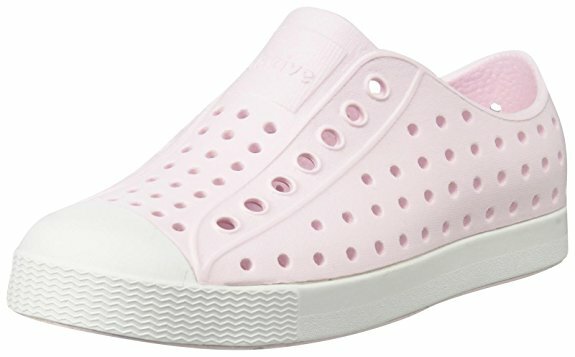 These come in a ton of different colors, they stay completely hidden in your boot, they are comfy, and THEY DO NOT SLIP. Can I get an amen?! 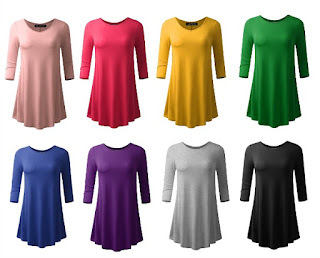 All For You Women’s Tunics – I have sung the praises of these tunics many times here on the blog and I will continue until you each own one. Hehe. 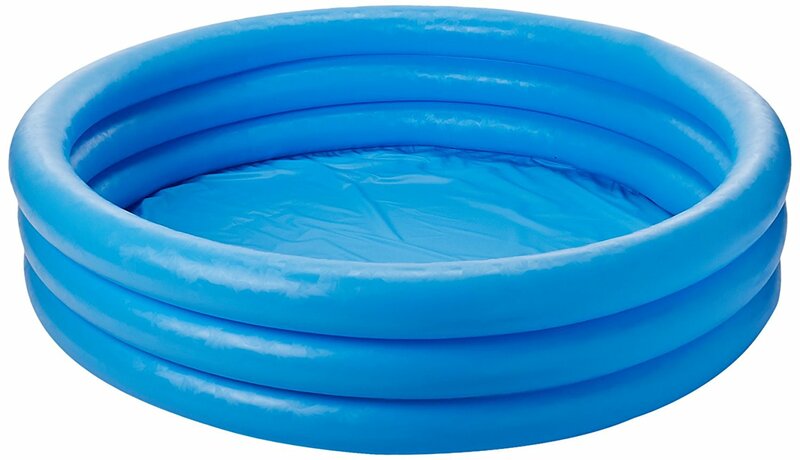 I own three of them, but they come in 42 colors so load up! Boutique quality for that price – can’t beat it! Trident White Sugar Free Gum – In the words of Monica on Friends, “I will always have gum.” Hehe. And I do, thanks to Amazon. 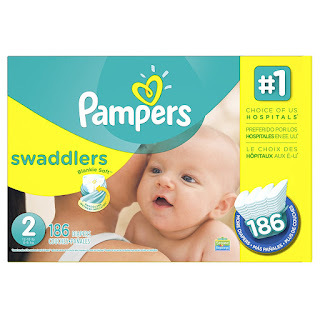 I used to always get these same 9-pack bundles from Sams, but they are SO much cheaper on Amazon. 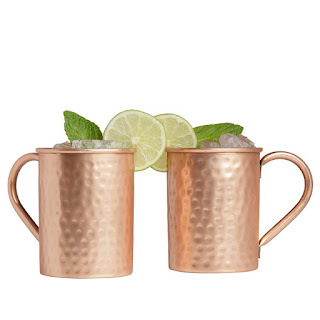 Advanced Mixology Moscow Mule Copper Mugs – I’ve also mentioned these numerous times and here I go again! ;o) I bought these for Brian a couple of years ago for Father’s Day and we use them constantly. They are 100% pure copper so that is an excellent price and they keep drinks ice cold. 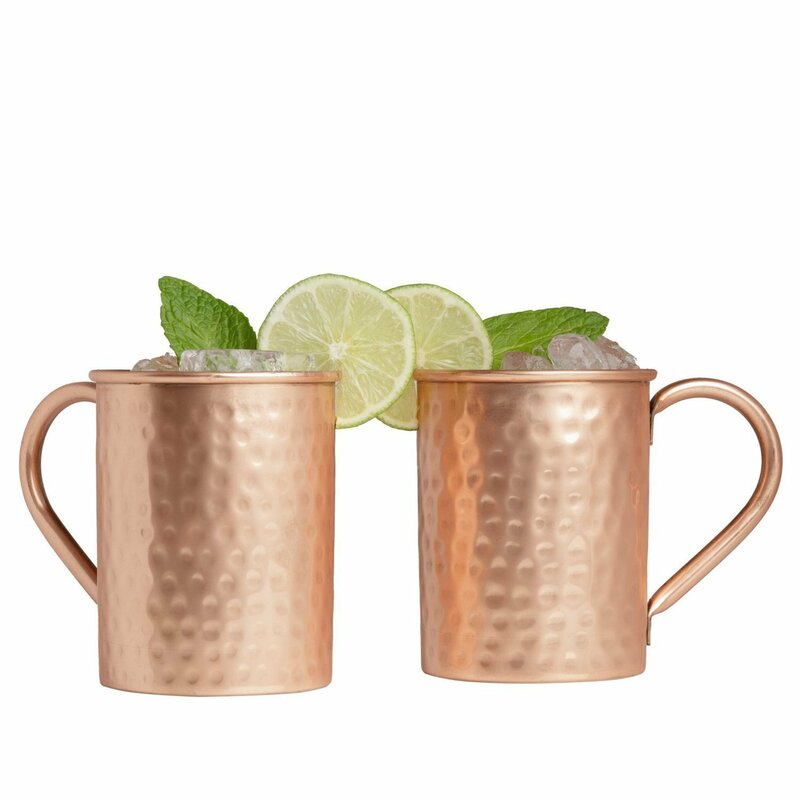 See my favorite Moscow Mule recipe here. Easy Lunchboxes 3-Compartment Bento Lunch Box Containers – All the yes to these plastic containers! 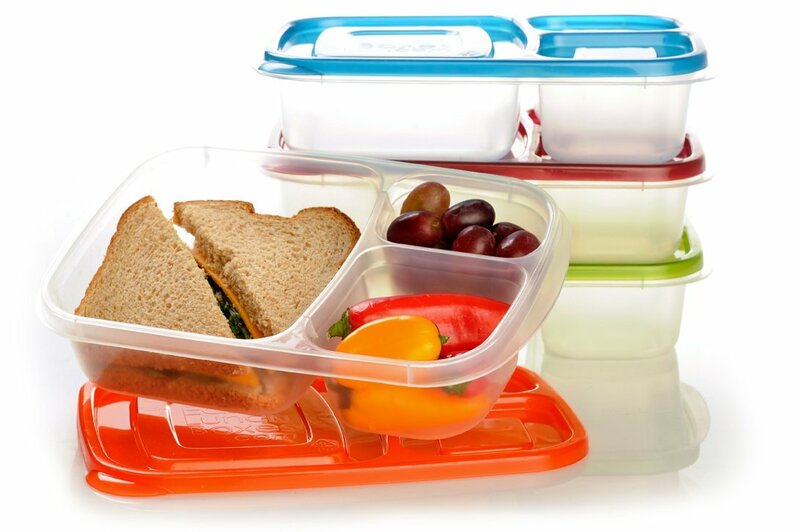 I use one every single morning for Jacob’s lunch and they fit perfectly inside the Pottery Barn lunch boxes. We’ve had the same set for three years now and they are still going strong. The best thing about them is that they are easy to open, even for tiny kids. 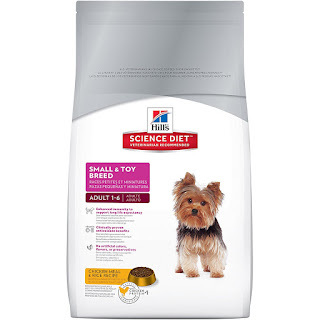 Hill’s Science Diet Dog Food – We buy Maui the expensive brand of dog food, and we used to get it at our local Pet Smart because Walmart and Target don’t carry it. Well, once we found out that Amazon carries it for about $5 cheaper PER BAG, we have purchased it on Amazon since and we’ve never looked back. They also offer a coupon if you subscribe! 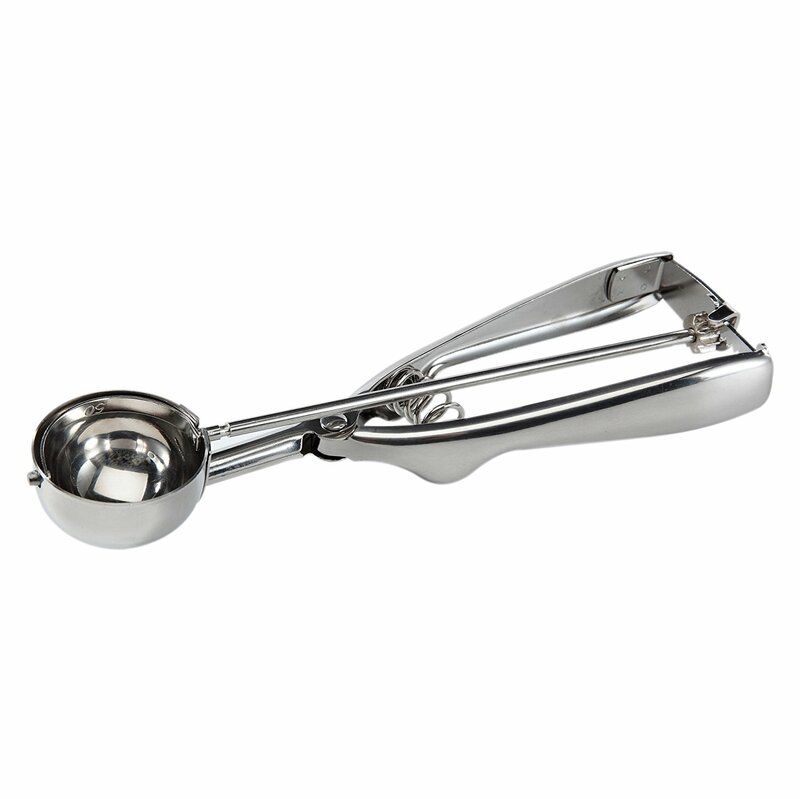 Baker’s Secret Cookie Dough Scoop – Do you bake cookies a lot? 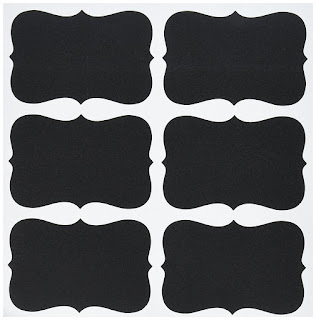 I used to use a spoon and my fingers to drop the dough on the cookie sheet which was pretty messy at times. 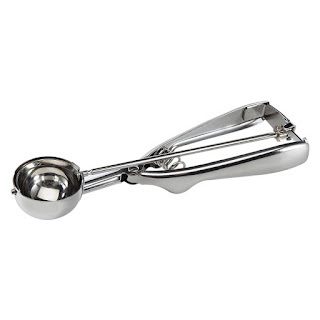 I came across this cookie dough scoop and it’s pure magic. Every baker must have one of these. 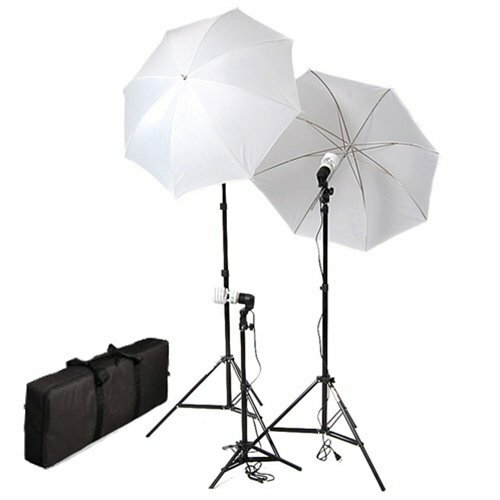 Cowboy Studio Photography & Video Lighting Kit – I bought this to help with my photography and I use it all the time. It’s especially great during the winter when there aren’t a lot of natural daylight hours. 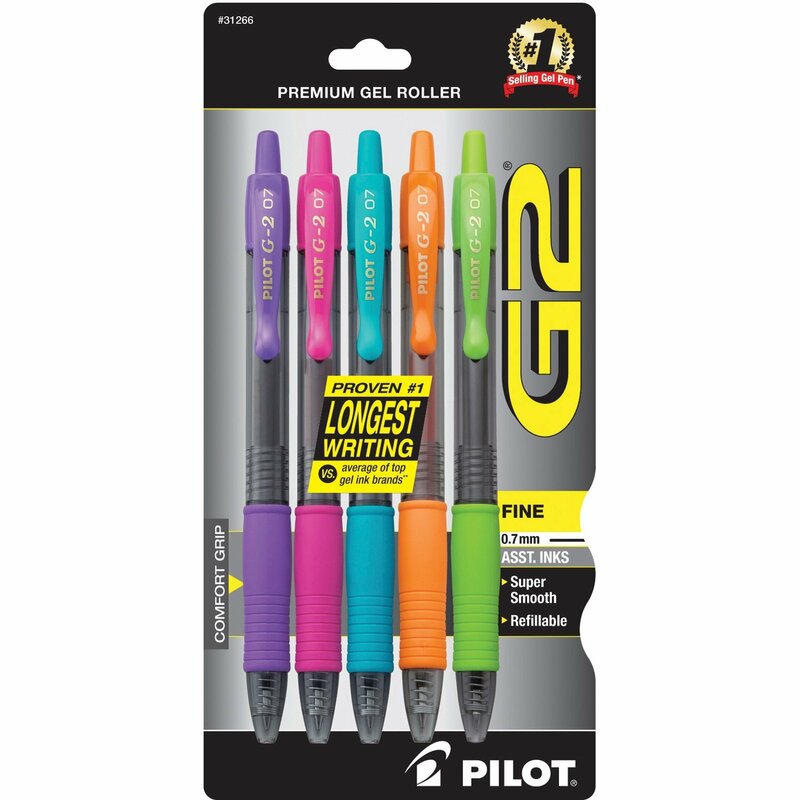 Pilot G2 Retractable Premium Gel Ink Roller Ball Pens – These are all I use for my planner and Amazon has them way cheaper than any other place! 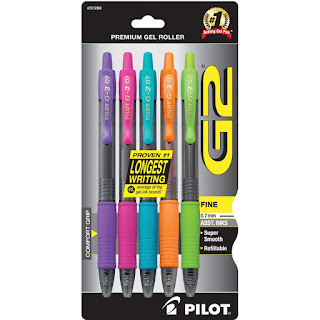 Love these pens and this color selection! 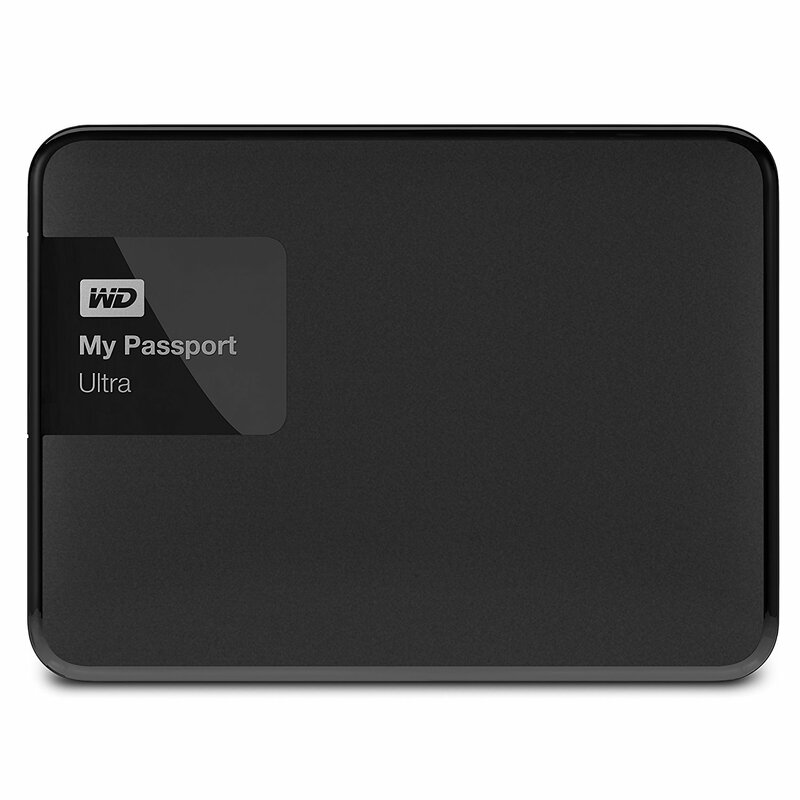 My Passport Ultra Portable External Hard Drive – We back all of our digital files up on two separate hard drives – one that I keep in my office, and one that we keep in a fireproof safe (you can read all about my method for backing up digital files here) and we love this one that we purchased two years ago. The price is higher now than when we purchased it, though. 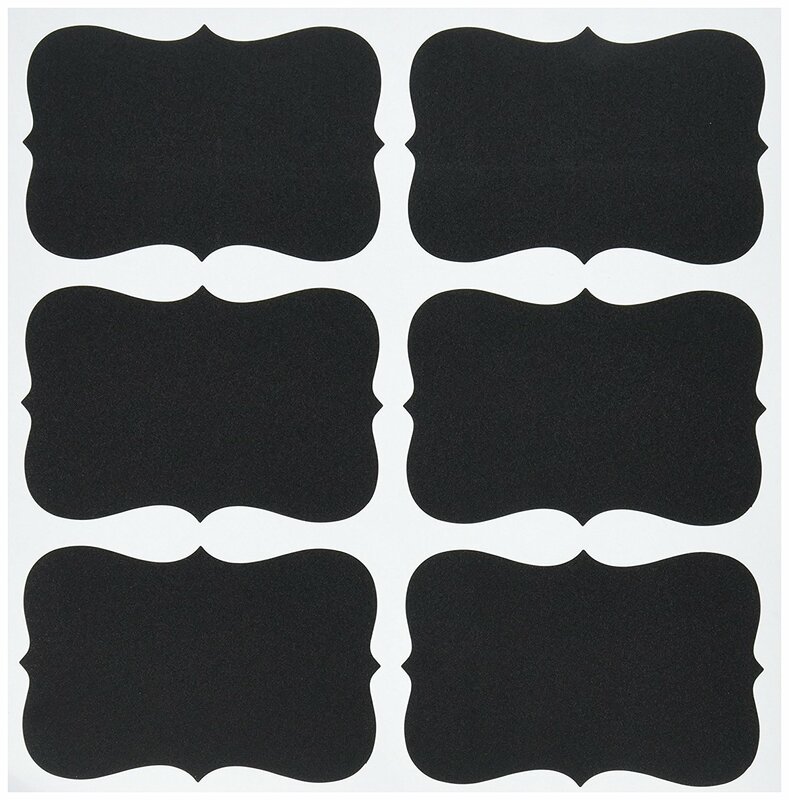 Large Fancy Rectangle Chalkboard Labels – I use these to label all the things. I use these liquid chalk markers and they are erasable, so you can reuse these again and again. 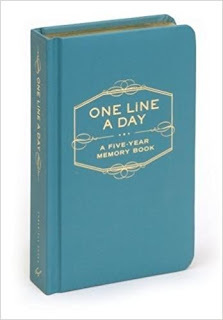 One Line a Day – I’ve also talked about these on the blog and my love for them is still strong. These are five-year memory books that you can either use for yourself or for your babies. 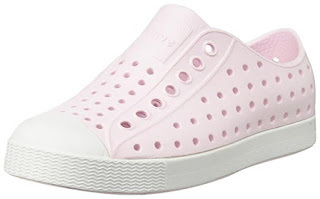 I have one for each of our babies (they also come in pink for girls if you so desire a girly color) and I have been writing in them since they were born. They will make a sweet keepsake one day and they also make for the perfect baby shower gift! Levana Jena Digital Baby Video Monitor – This is the monitor that we used (and still use) for Olivia. 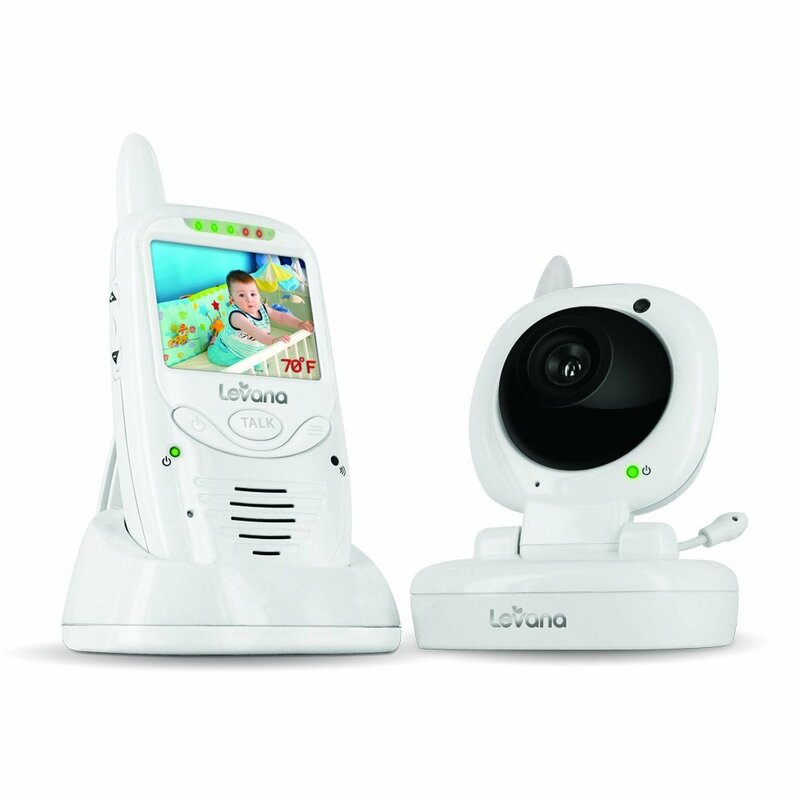 Yes, we still have a baby monitor in her room. Yes, we will probably keep it there for a while longer. We’ve been using it for four years now and it is still going strong! I love that it has an intercom so we can talk to her if we need to. Just last night she had gotten out of bed to do something she wasn’t supposed to (likely grabbing a toy or something) and all I had to do was press the button and say, “Olivia, get back in the bed!” It’s nice to not have to get off of my comfy spot on the couch and it’s even nicer to be able to know when she’s misbehaving. 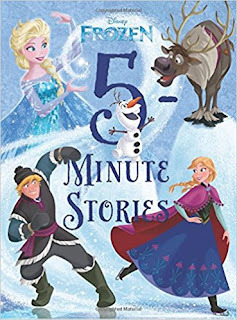 5-Minute Stories – We pretty much get all of our books from Amazon because they are by far the cheapest, and some of the kids’ favorites are these 5-Minute Storybooks. They have so many different versions and we own at least three or four of them. Intex Crystal Blue Inflatable Pool and Intex Fun Ballz 100 Count – For Christmas several years ago we bought these two items and gave Jacob a ball pit for Christmas. He and Olivia played with this for YEARS! 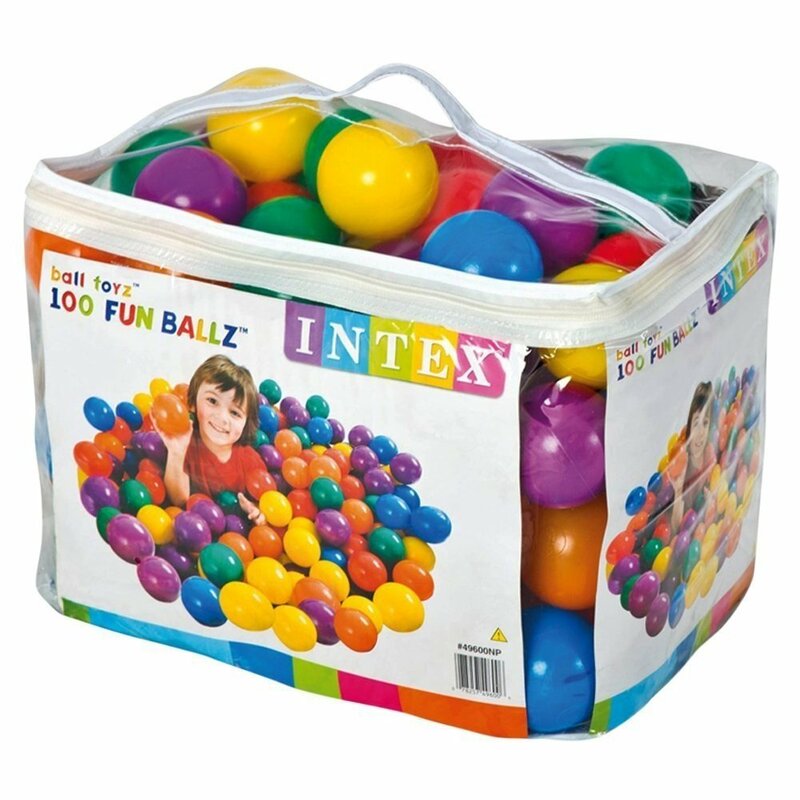 And it ended up being cheaper than buying any of the actual ball pits. 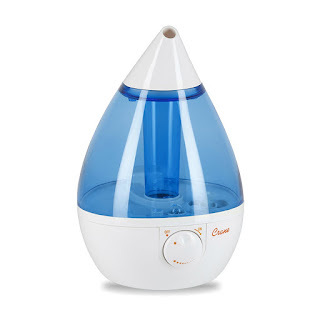 Crane Cool Mist Humidifier – A quintessential baby necessity. We’ve had the blue one for Jacob and the pink one for Olivia since they were both born and we have used them countless times. Both are still going strong. And they look so nice! Not at all like your typical humidifier. Fisher-Price Rock ‘N Play Sleeper – If there was one baby item that we couldn’t live without, it was this! We bought ours for Jacob before he was born and he LIVED in that thing for the first year of his life. It is so dang portable and lightweight that you can bring it anywhere. Heck, sometimes Jacob would be asleep in it and Brian could still pick it up and carry it over to the dinner table without disturbing him so he could be by our sides while we ate dinner. I had a lot of nerve damage after his birth so it was a complete Godsend for me since I had trouble getting around for so long. The Original Stomp Rocket – This makes the absolute perfect birthday gift for a boy or a girl and it’s only $15. I can’t even tell you how many we have purchased over the years for birthday parties, and our kids love theirs. 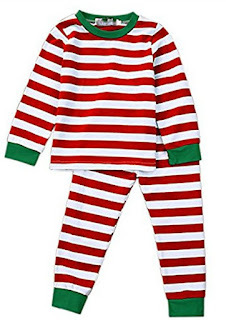 Toddler Boys and Girls Striped Pajamas – Southern mommas and fellow lovers of all things monogrammed, DO NOT spend $50 on striped monogrammed Christmas PJs for your kids! Grab these for just $14.99 (they come in red or green) and take them to a local shop to get them monogrammed. I spent $8 on each monogram, so fully monogrammed PJs were only $23 per child. If you try to buy them on Etsy or from any of the other boutiques you will pay an arm and a leg for them. The quality of these is great! Our kids have worn them for the last two Christmases! Matter of fact, Olivia has been wearing hers on and off this entire last week! Boutique Hair Bows 20 Pack – Fellow girl moms, y’all feel my pain on the cost of bows, don’t you? They are SO expensive. Well, we found this pack on Amazon a couple of years ago and it is probably the single best thing we have ever purchased on Amazon for Olivia. 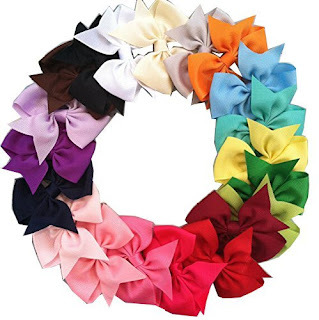 The bows are excellent quality, they come with an alligator clip which we LOVE because the clips covered in ribbon often slide out of her hair, and there’s one of every color in the rainbow. For a mere $4.99. Yep, 20 bows for the price of one. Just note, these ship from China so they do take about three weeks to arrive, but hey, the shipping is free, so why not? 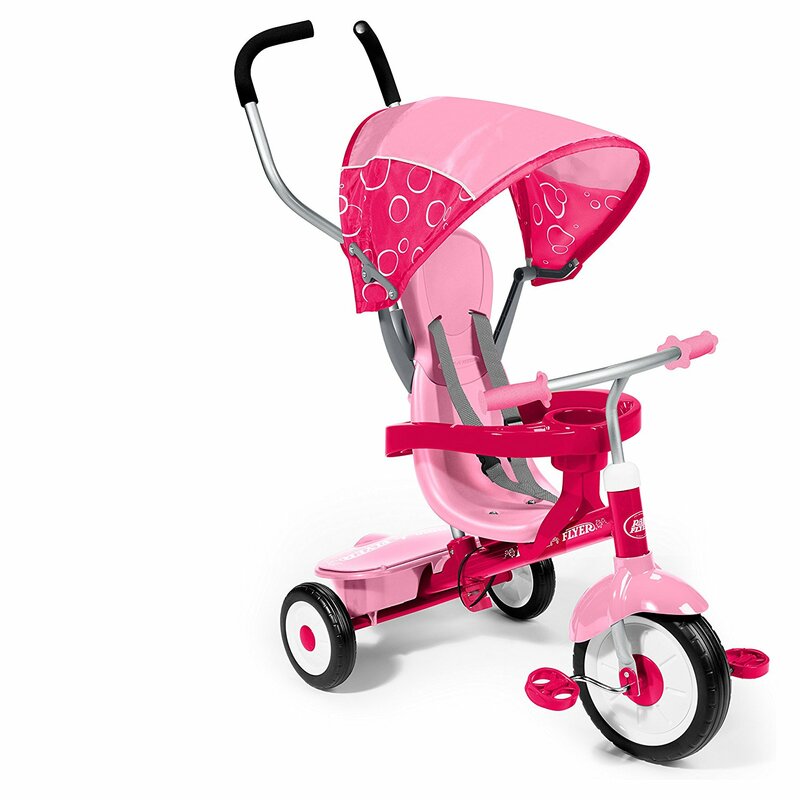 Radio Flyer 4-in-1 Stroll ‘N Trike – I take back what I just said about the bows because THIS might be the best product we ever purchased for Olivia and for Jacob. 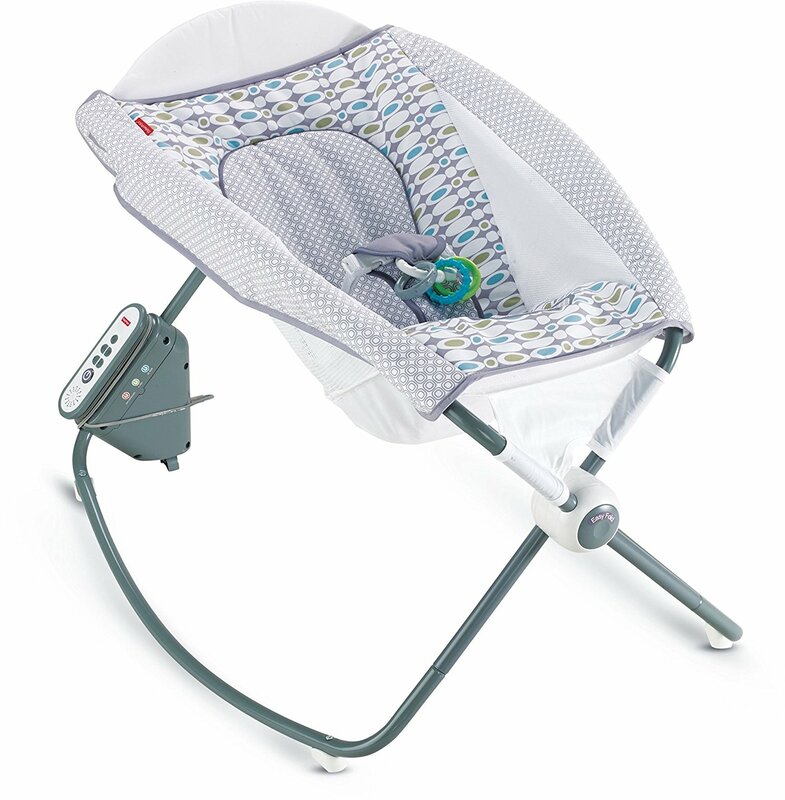 Both of them received one of these for their first birthdays and they are still using them today. Jacob is almost seven now so he has pretty much outgrown his, but sometimes he still loves to hop on and take a ride. My point is, you will get your money’s worth and it’s so much more fun for the kids to ride in than a stroller if you’re just going for a walk around the neighborhood. It also comes in red for the boys! 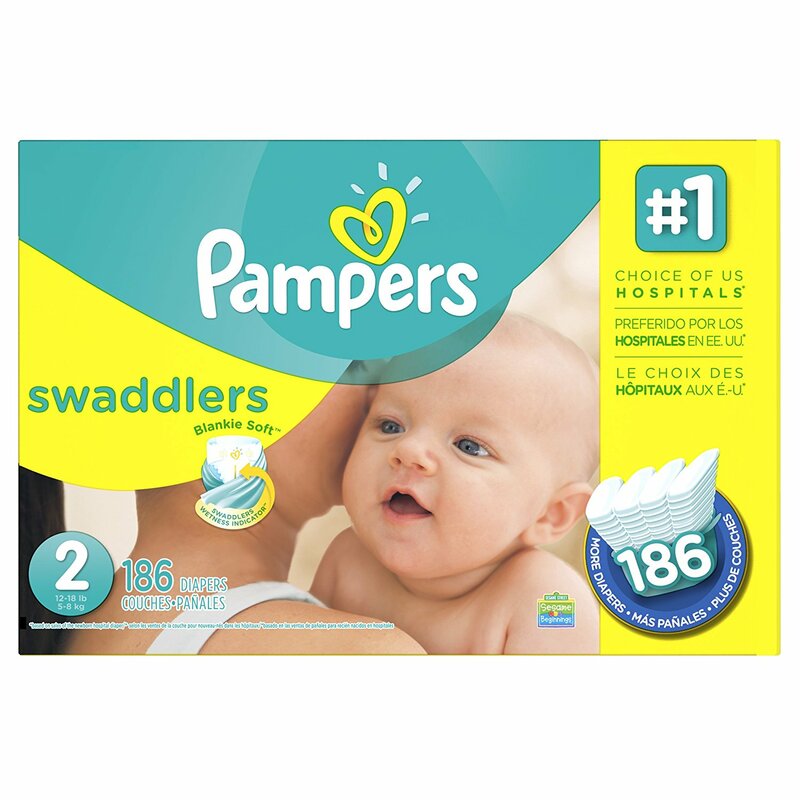 Pampers Swaddlers – Although we don’t have to buy them anymore, Amazon was our one stop shop to buy diapers! Sams prices were pretty comparable to Amazon’s, but the convenience of having them delivered to our door stole our hearts! 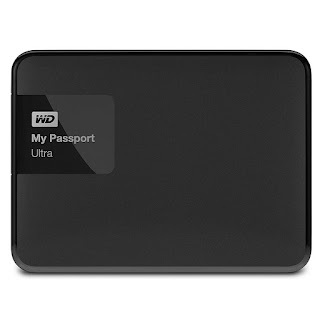 In addition to shopping for products on Amazon, we also use the Amazon Drive for our online backup for all of our digital files. All of our photos, videos, papers, and music files are backed up safely, so if our computer ever crashes, we’re good! Read more about that here! And did you know that Amazon sells gift cards to loads and loads of restaurants and other retailers? Yep, they are your one-stop shop for gift cards! We also have an Amazon Visa credit card which we can use anywhere, but we get double points when shopping on Amazon. We then redeem all of our points for Amazon gift cards, which obviously, we know we’ll use on our every day purchases. I can’t even tell you how many free gift cards we’ve gotten throughout the years from redeeming points on the purchases that we already make every day! Not already a Prime member? You can sign up here today and join us in our addiction! You absolutely will not regret it… especially if you have small kids! AMAZON is my FAVORITE! I'm sure my mail lady hates delievering to my house bc I get an Amazon package every other day it seems! I have so many items from this list that I LOVE! 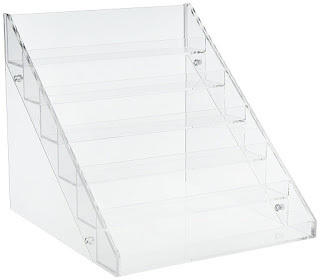 But I need that nail polish holder! Adding it to my cart! Happy Easter Weekend. Can't wait to see all the Disney pics! I love Amazon!! And joining Prime a few years ago was the best decision we made! That nail polish rack is genius! I may need to order it! I hope you all had an amazing Disney trip, I loved following along on IG!! I love prime! We also use Amazon Smile, so our purchase goes towards charity. There are so many charities on there, and you can change it at any time. 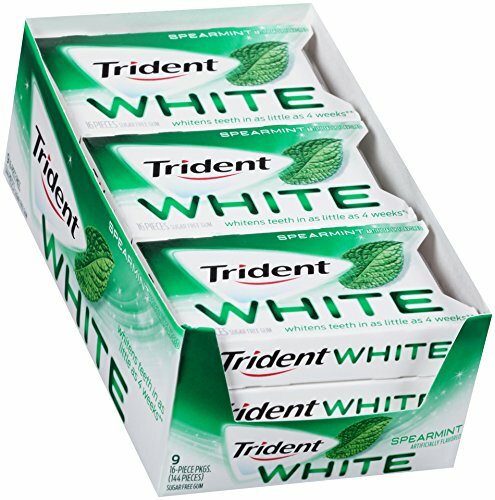 Just remember to go to smile.amazon.com when you shop. ONG so many cute things. What great things from Amazon. I love the color of those Natives. I am an Amazon junkie! 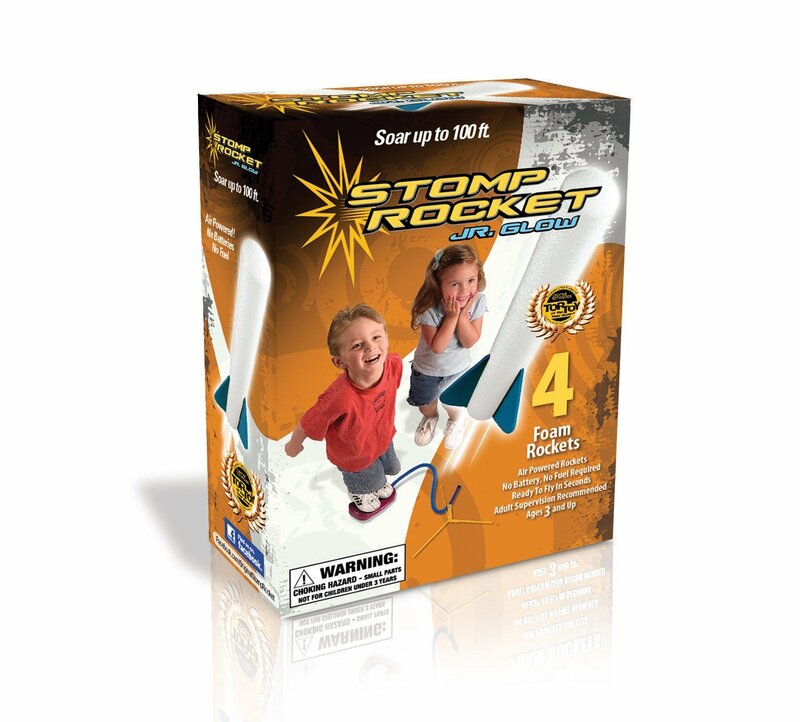 I have given a stomp rocket as a present so many times, they are the best! My sister still uses the monitor on her 8 year old. I need that lighting kit for when I blog at night, what a great price too! Amazon is the best. What a great post! I have a love hate relationship with amazon prime. They make me so mad when things are supposed to be prime but don't come on time! Sometimes I wonder how quality will be, but I love hearing recommendations from others. I'm checking out the lighting set now! Amazon, the savior of all things! We have that same 5 minute book as well as a super hero one! Love it! Amen! What did we ever do without it?! Kyle and I have been going back and forth whether or not to do a Prime membership. 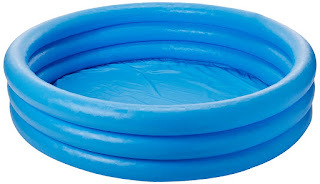 Maybe we should just jump in and do it! I don't know what I would do without Amazon Prime! I'm a prime-aholic! I didn't know about the gift cards though...definitely going to check into that. Hope you have a sweet Easter with your family! I'm not sure how we lived before Amazon prime! I'm definitely checking out that tunic. Do you have a pic of you wearing it so I can see how it fits? Yes to so many of those things...the rock n play, the shirts, the door mats, etc. I need that cookie scoop. I use a tablespoon and it just isn't the same and I am baking a lot more these days. So many great purchases here - you are going to have to reshare during the holidays, because a lot of these would make great gifts! I have that tray, too, and you are right - it is the best! Somehow I missed this post last week, so I'm glad you linked to it in Friday Favorites. We are huge fans of Amazon Prime, but I still found lots of new ideas here. Thanks, and have a great weekend!